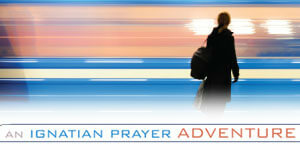 Randy Hain, a businessman in Atlanta, finds time for prayer and reflection by praying the Examen throughout the day. Here is how it looks on his schedule. Hain is also senior editor of The Integrated Catholic Life, a pretty interesting blog.